Every person is different and every person deserves to experience their own unique massage. A massage at Be MASSAGE is a unique moment for you. It is a moment of relaxation to connect to your inner core and get a sense of how you are doing. By becoming more aware of your body you will be better able to sense what your body is telling you. Be MASSAGE is a practice for holistic massage. 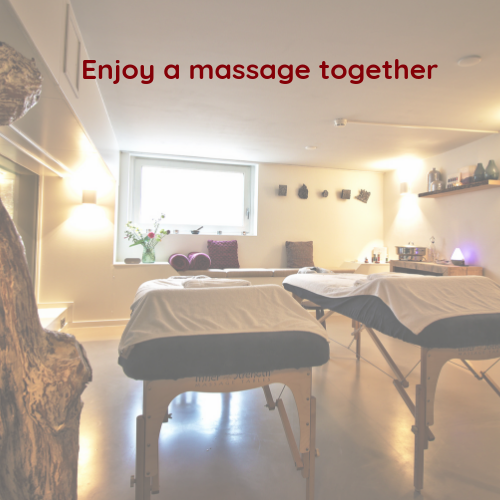 The massages are given by a team of holistic masseurs at hotel blooming in Bergen. Holistic massage focuses not only on the physical experience but also aimes at connecting body and mind. This connection, according to our experience, is inseparable and in continuous interaction. The Be stands for “being” or consciousness of yourself. 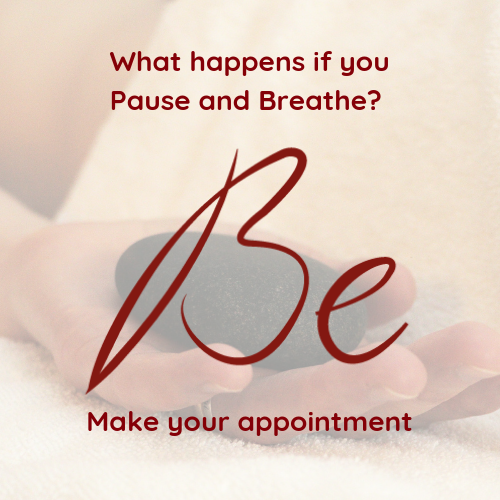 Our intention is to let yourself be experienced in the massage as you are as your true self. It is about the quality of our touch by making contact with you and being completely present. Through more self-awareness you can better experience how you are at a certain moment: how does the body feel and what feelings and thoughts are involved. We believe that you can take the experiences on the massage table into your daily life to feel what is important to you at what moment. It’s important to me to keep my life balanced. I sometimes find it difficult to relax. 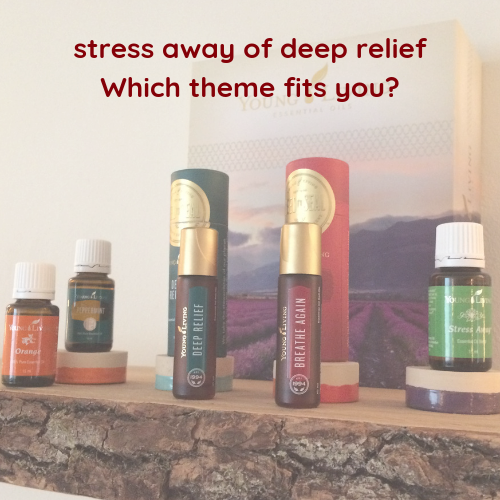 I have physical complaints when I experience stress. I am a thinker and not really aware of my body. I would like to experience more freedom, movement and flexibility in my body. I love to get massages. 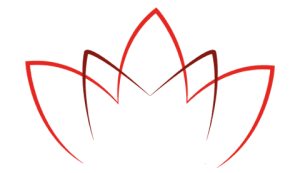 The red lotus in the Be MASSAGE logo stands for purity in the heart. It is the symbol of compassion, love and passion. Be MASSAGE is about self-awareness. With this self-awareness you can experience yourself in your present state. It is about love for yourself and therefore also love for your environment. Want to experience Be MASSAGE? Make an appointment!